Children will love their holidays here! The Yelloh! Village Nature et Rivière has thought of everything for camping holidays with the family! Its games area, beside a pedestrianised section, is specially designed for kids to have fun. With open spaces and a river nearby, you'll have all the excuses you need to enjoy yourself outdoors! 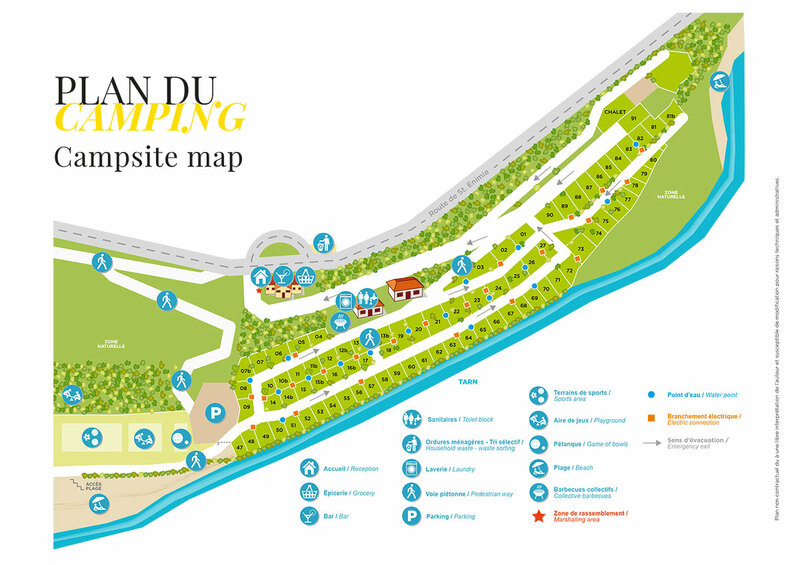 Children will be able to organise big games inside the campsite or have fun beside the river. Everything will be possible during your family camping holiday at the Yelloh! Village Nature et Rivière, in the Gorges du Tarn!